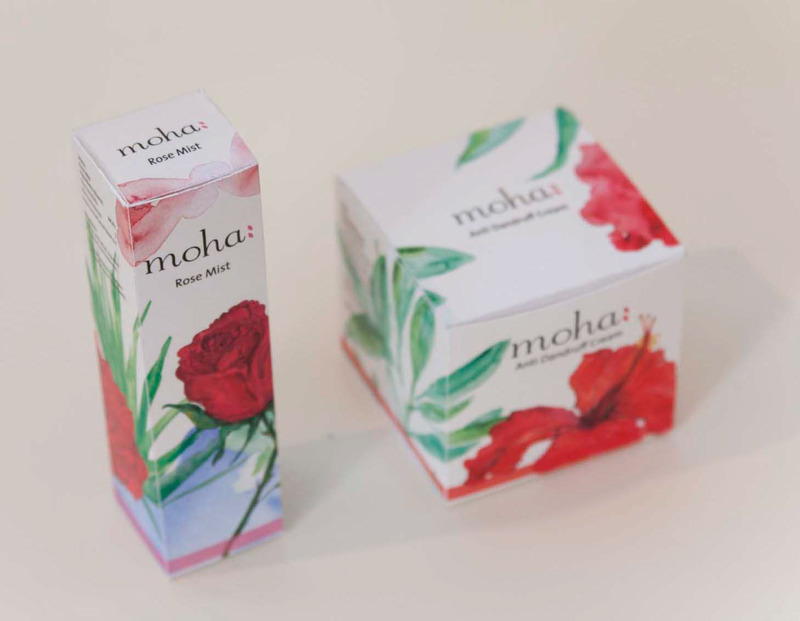 Moha is an herbal cosmetic line, created by Ayurvedic pharma company, Charak. 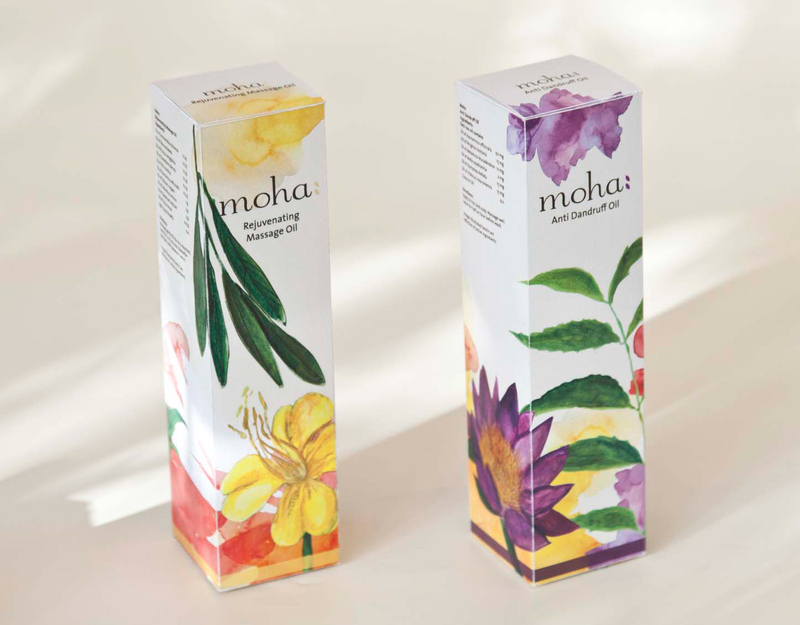 The client desired a bold brand language that stood out from its competitors while still maintaining the organic feel. 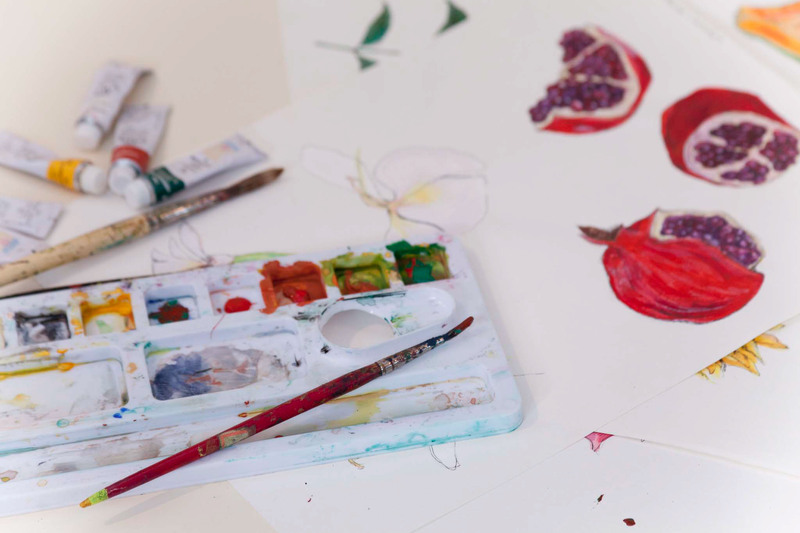 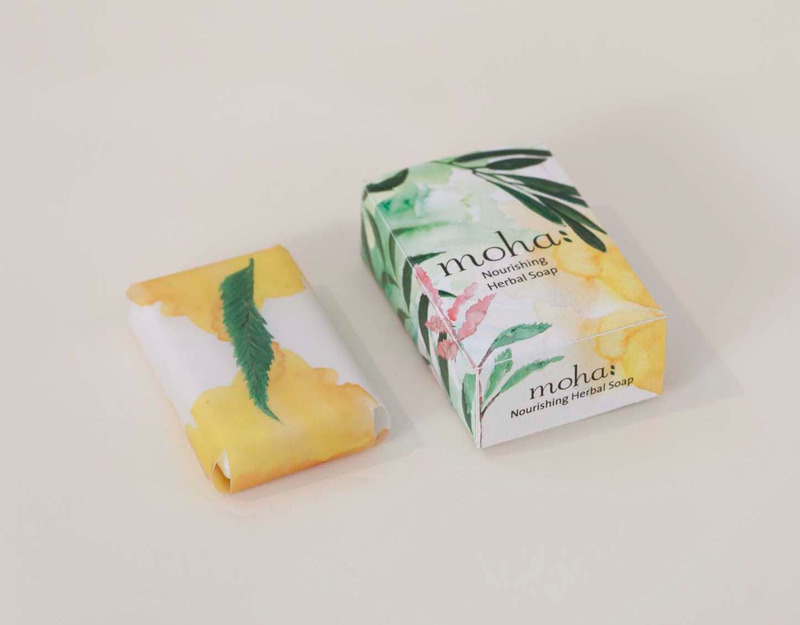 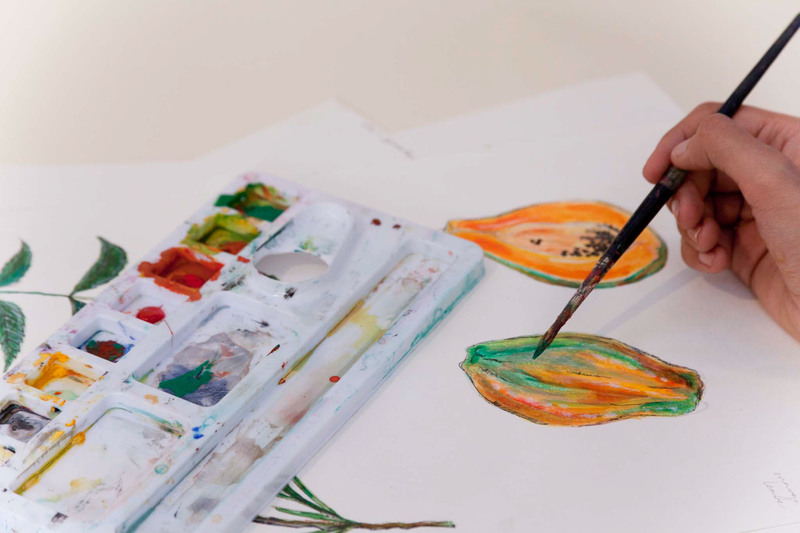 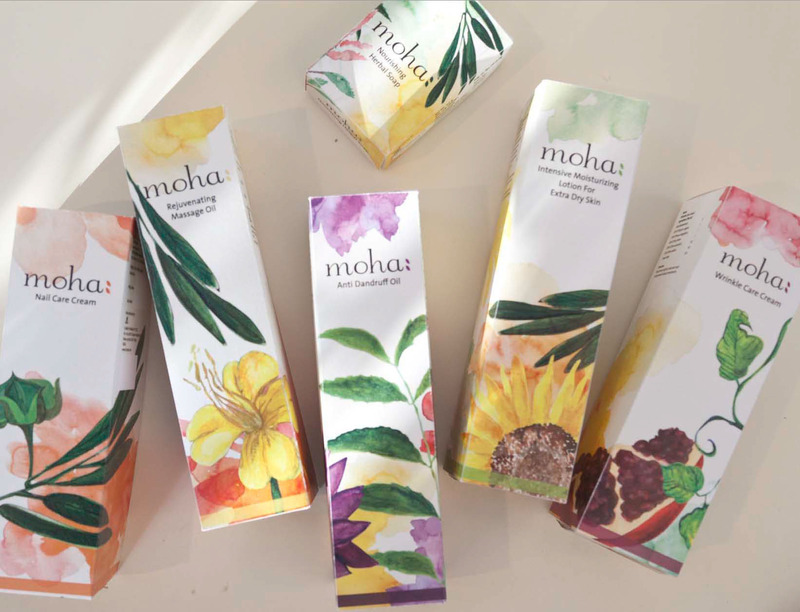 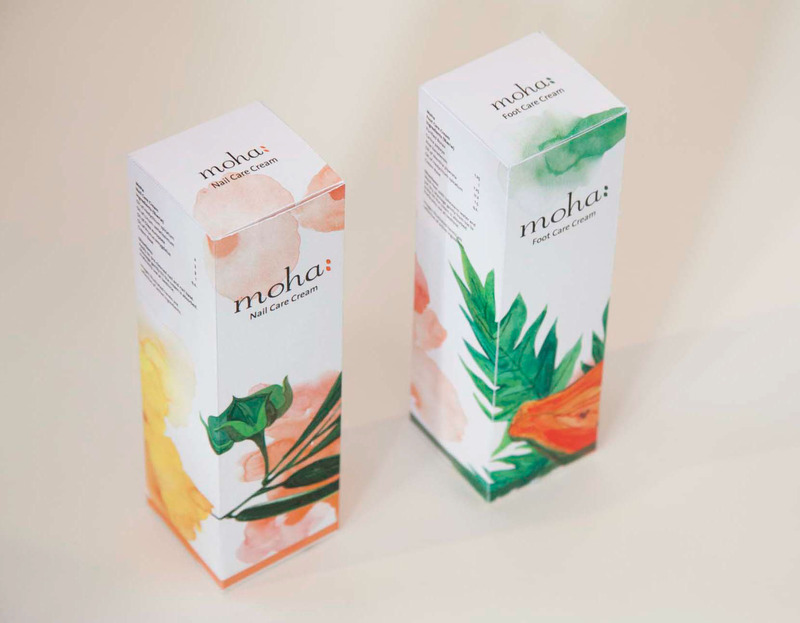 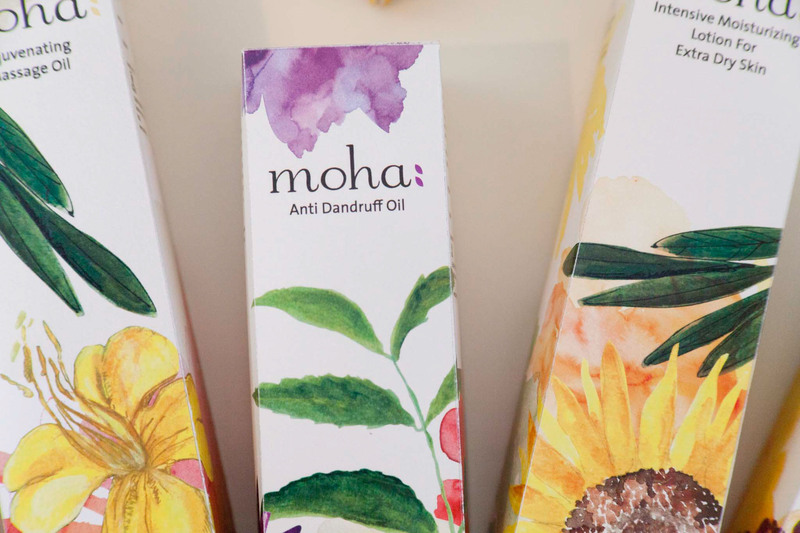 Moha's fresh look was created with hand-painted illustrations that visualize the ingredients of each product.